One of the populate kid web site in US. A lot of FLASH apps. Including games, songs, storytelling, colouring, video, etc. Lots of games, videos, etc. Lots of interactive Flash stories for elementary school kids. Learn basic English about shape, colour, etc. Teach French, German, Spanish as well. Lots of interactive Flash stories for preschool kids. Great resource for story card, craft activity ideas, etc. Lots of classic child stories for all ages of kids including you. Free online video to help kids learning English. 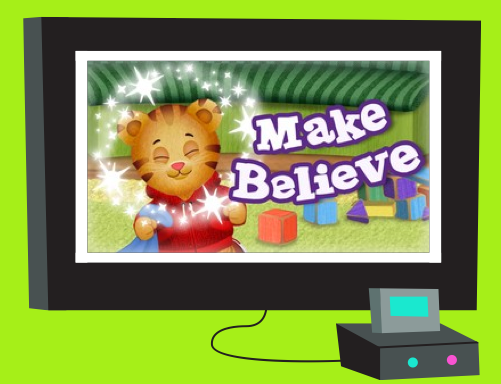 Lots of free online games, songs, stories and activities for children to have fun and learn English too. A variety of free printableworksheets to use at home or in the classroom. A lot of short stories. Help to improve listening skill. Lots of audio stories with Flash animation. Teach children to read with phonics. Starfall's systematic phonics approach, in conjunction with phonemic awareness practice, is perfect for preschool, kindergarten and grade 1~2. Tons of reading, game, activities, which interacted with one another. The approach helps kids building self-confidence, develops new abilities and enjoys learning. Lots of free educational games, online books, and comics. There are more than 100 fun, interactive games that develop skills in math, reading, and literacy. Include a variety of popular books and comics, including Diary of a Wimpy Kid, Amelia Writes Again, and Brewster Rocket. Lots of funny poems and poetry books. Also has classic children's poetry, rhyming dictionary, etc.